et in the backdrop of small hill station - Mount Abu in Rajasthan, Baat Hamaari Pakkki Hai is the story of Sachi, an orphan who lives with her Mama and Mami. After being rejected by many boys and their families, Sachi's marriage ... Read more..
Can someone tell me... ? 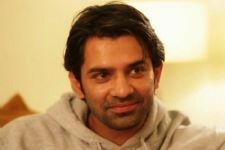 Last Person to post Loves Barun. This 'Ek Astha Aisi Bhee' actor finds showbiz very challenging! 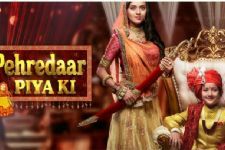 Industry REACTS to the Pehredaar Piya Ki Controversy! 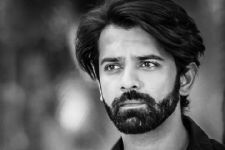 Baat Hamari Pakki Hai TV Show forum is a very active community of Indian television viewers worldwide discussing Sony TV's Baat Hamari Pakki Hai TV Show. Our forum currently has over 4635 active discussion topics about the show. 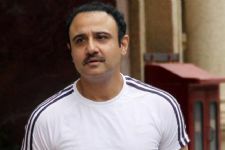 And you will also find all the latest Baat Hamari Pakki Hai videos, news, cast, synopsis, photo gallery, and much more only on India-Forums.com.